Not all of our patients have the need for a custom orthsis. That is why we also provide a variety of prefabricated orthotics. From upper extremity orthosis to shoes, whether it's playing your favorite sport or just doing your everyday activities. 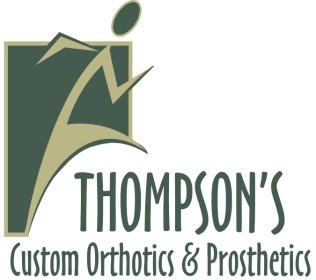 Thompson's has the right orthotic to help provide you with the support and comfort you need.